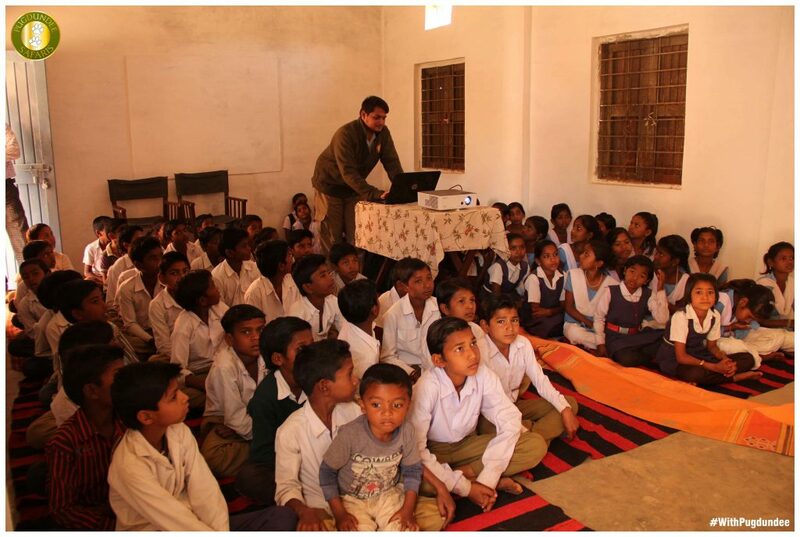 Team Kings Lodge, Bandhavgarh had organised a community outreach programme for Rancha village school children. 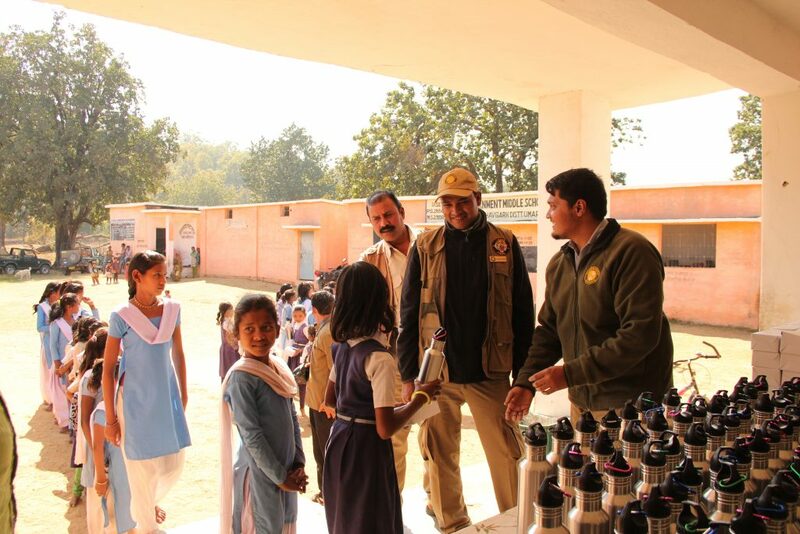 Our teams interacted with the students where they spoke about the wildlife of Bandhavgarh and the harmful effects of using plastic. 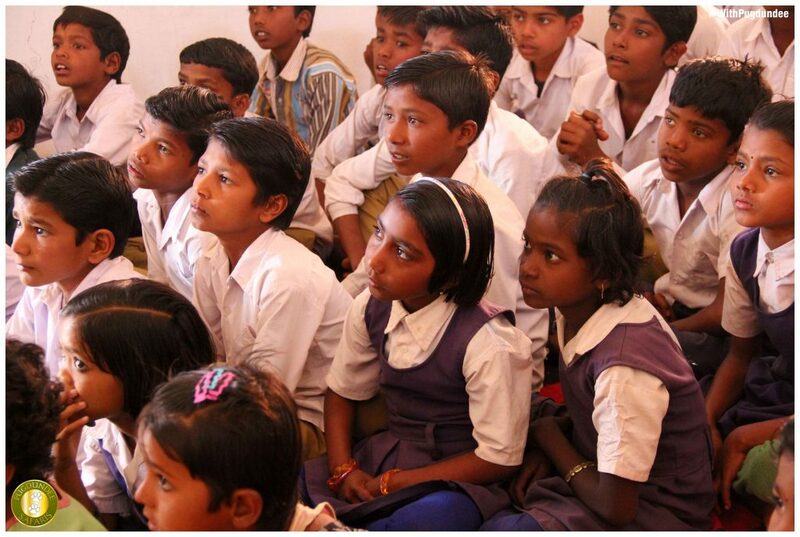 Through these small efforts, we aim to educate the children to care about the environment. 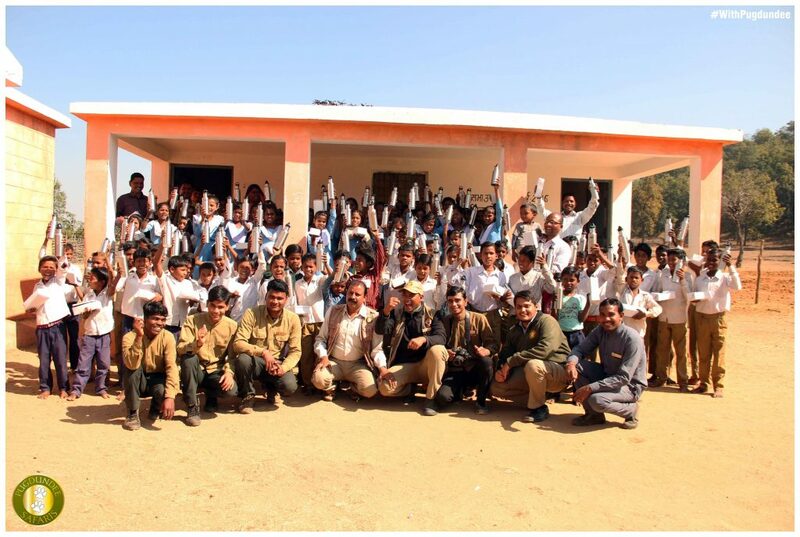 We ended the day with distribution of steel water bottles and a few other goodies. Their laughter and joy made our day a memorable one. A special thank you to Ms. Beatrice Dolder of Mahout and Ms.Emery for helping us make this programme a success. Posted on February 8, 2017 by pugdundee blog. 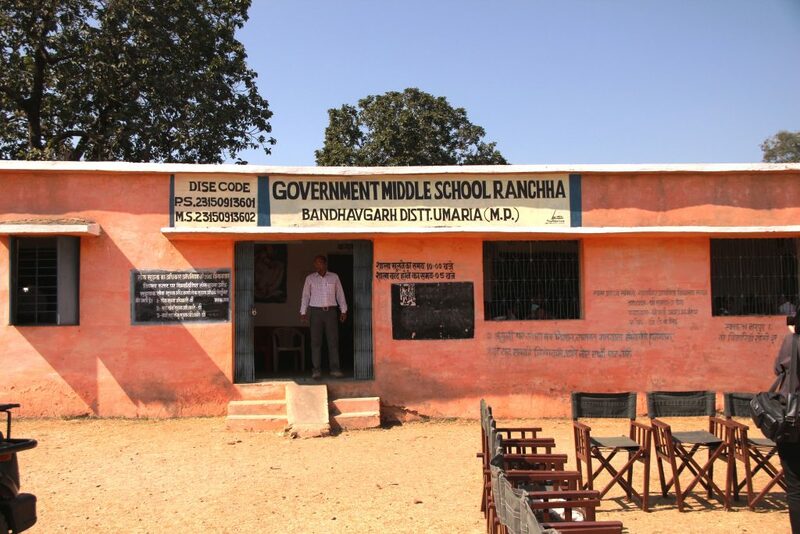 This entry was posted in Our Sustainability Journey and tagged Bandhavgarh National Park, community outreach programme, conservation tips, kings lodge, wildlife of Bandhavgarh. Bookmark the permalink.